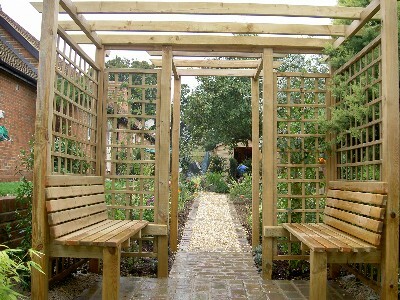 If you want to create an eye-catching focal point within your outdoor space, why not consider a beautiful pergola? 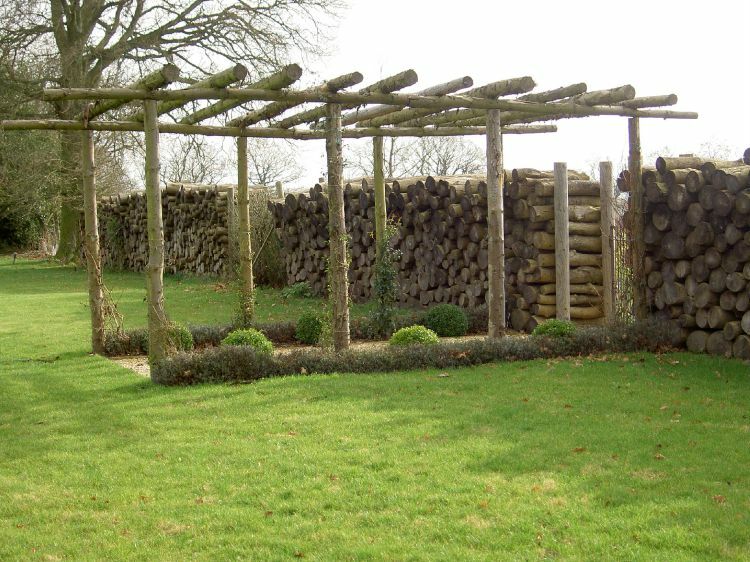 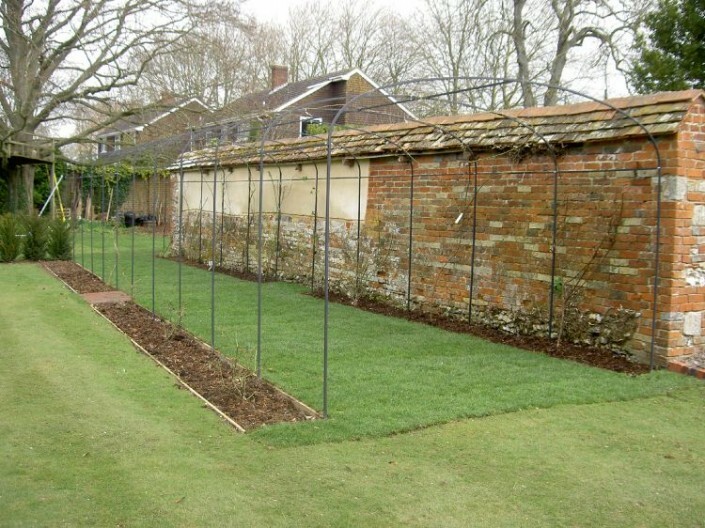 Constructed usually from wooden pillars and beams, we can create a shaded walkway or an attractive seating area. Adding a pergolas to your landscape can be a tough decision to make, especially when you aren’t sure whether it will look alright or if the people you have hired to add this lovely extra item to your home are genuine. 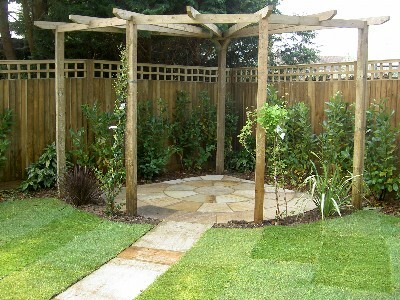 At Roni Phillips Landscaping Limited we want to take that added stress off your shoulders. 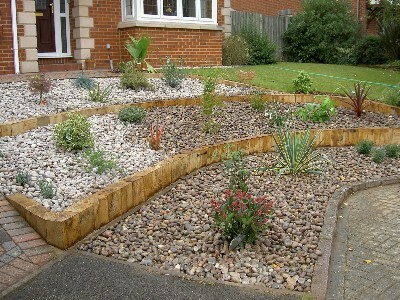 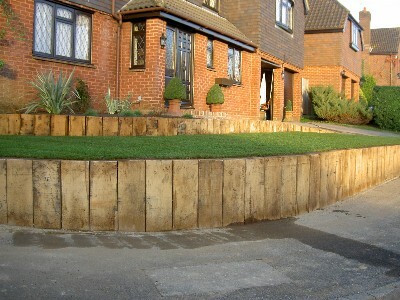 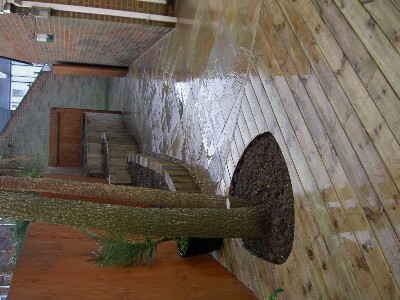 We do this by guaranteeing the best possible outcome to your landscape. Our team are qualified professionals with a vision of keeping our clients happy. 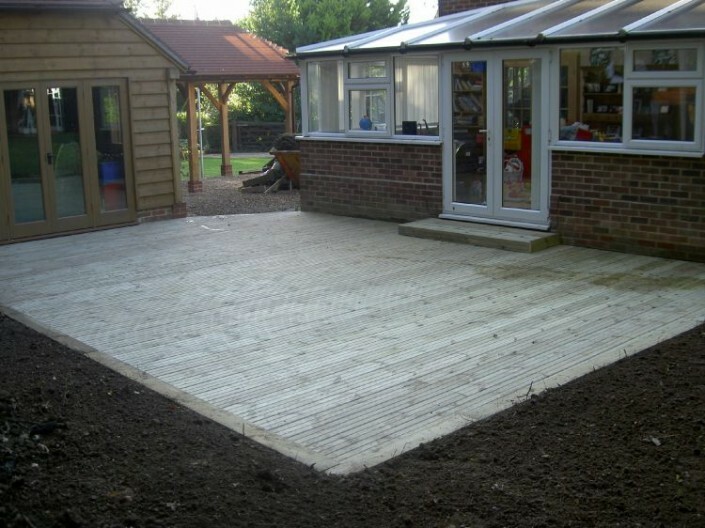 By adding this feature to your landscape it will finish it off just beautifully, giving your home a lot of class yet elegance. 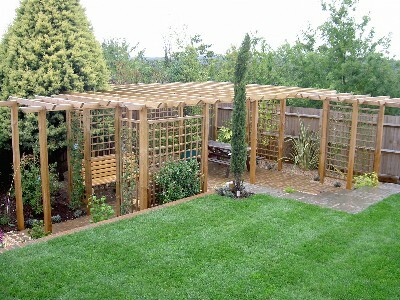 There are many different types of pergolas out there and it can be difficult to make a decision on the right one. 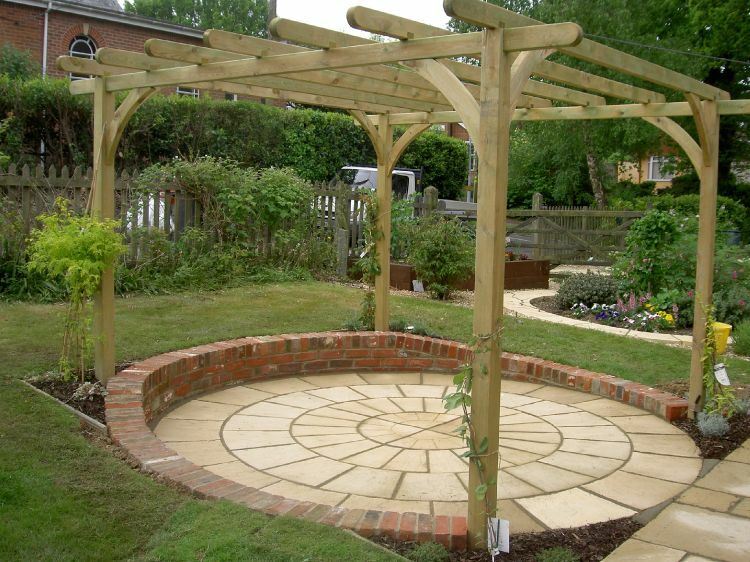 However our team are more than happy to discuss designs with you and help pick the right pergolas to suit your landscape. 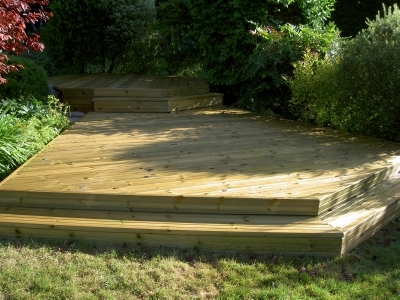 Simply contact us today for a free quote.